we stay up to date with the latest technologies. 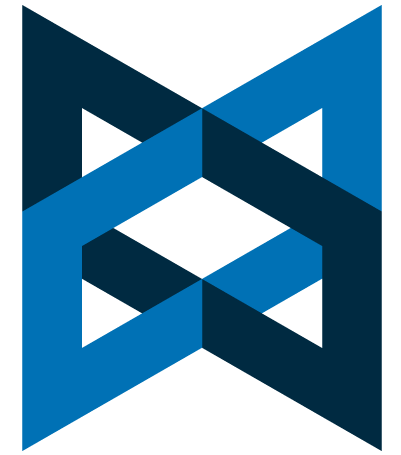 We believe that complex apps should be built on a solid framework. To start with the basics, at the beginning of every project we choose a framework to work with. Almost always, this framework is Laravel. 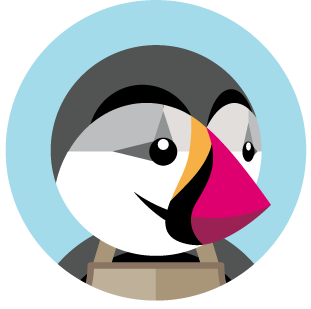 Laravel is designed for people who love elegance, readability and simplicity. Just like us. This complex development ecosystem is superfast and uses the newest technologies, as soon as they appear. It also comes with tons of learning resources, helping us constantly learn and easily adapt. We almost always choose this PHP framework because, no matter the size of the project, it helps us write clean and elegant code, making for a powerful app. It comes with various packages that make third party services integration a breeze. On top of everything, it has one of the largest developer communities. That means that no matter what challenge we face, there will always be someone with the right answers. We’re fluent in over 12 web languages. And constantly learn new ones. Because the most important part of a web or mobile app is its stability, we use the high-performance HTTP server and reverse proxy called Nginx. It’s well-known for its stability, rich feature set, simple configuration, and low resource consumption. Writing code could take ages and we know no one likes to wait. So we use PHP, the popular general-purpose scripting language. Fast and flexible, it provides us with an easier way to write code so you won’t have to wait too long to see the results. We also know that the security of your data is important. So in order to make sure that none of your details are stolen or lost, we use MySQL, the most popular open-source database thanks to its security and flexibility. Another database tool we like to use for both small and big projects is Microsoft SQL Server. It’s scalable, easy to use, secure and inexpensive, helping us deal with every details of your project quickly and efficiently. 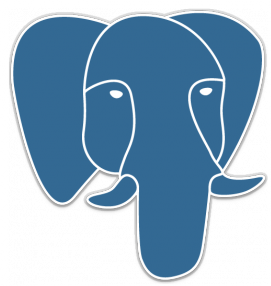 Another powerful database tool we use is PostgreSQL. It comes with complex features such as point in time recovery, Multi-Version Concurrency Control, asynchronous replication, nested transactions, tablespaces and a query planner. 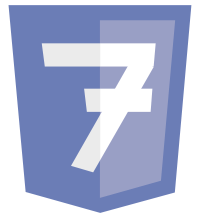 HTML is a markup language used for structuring and presenting the content on the internet. 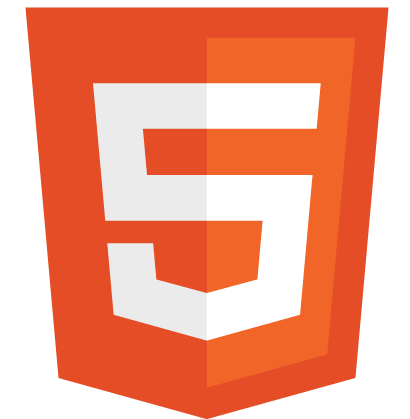 HTML5 is now the standard, offering better and more accessible and interactive websites. 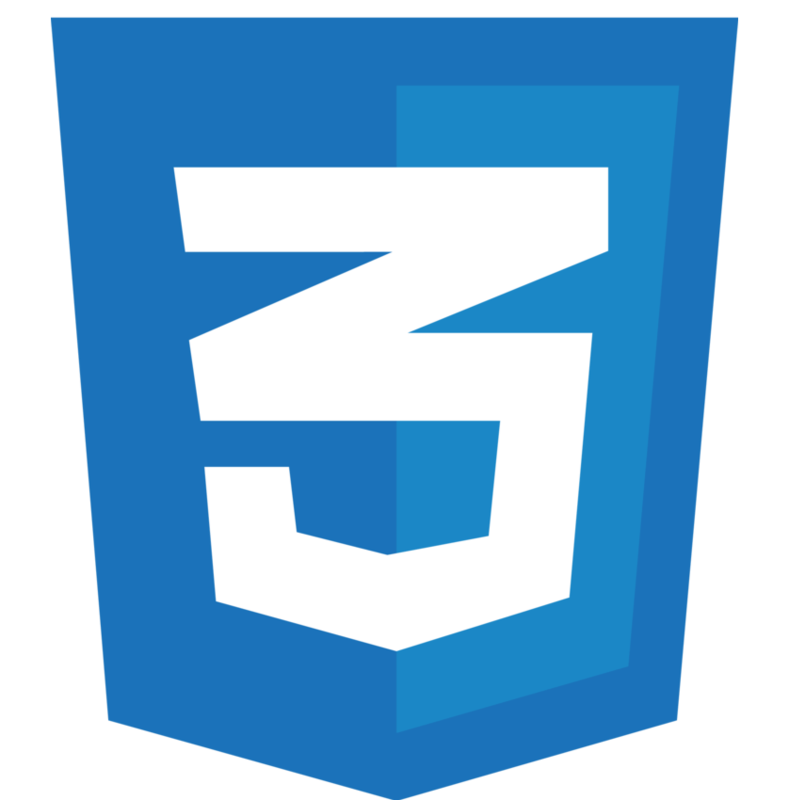 CSS3 provides more interactive and better looking frontend than before. And our developers are true pros in bringing the best out of it. 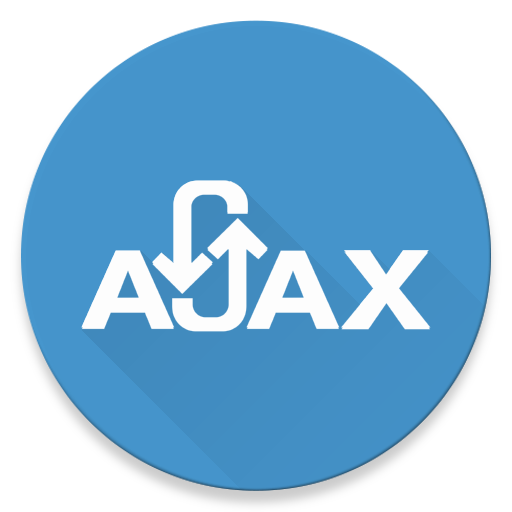 Keeping the user experience coherent and fluid is vital and that’s why we use AJAX. Through this, the web or mobile app exchanges data with a server, and updates parts of a page, without having to reload the whole page. Besides Laravel, we use another smaller framework called VueJS. This framework helps us build better user interfaces and it comes with a core library focused on the view layer only. It can be combined with modern tooling and supporting libraries. We’re also proficient in mobile. But that’s not keeping us from improving. 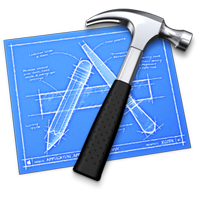 For our OS X and iOS developing needs, we rely on Objective-C. 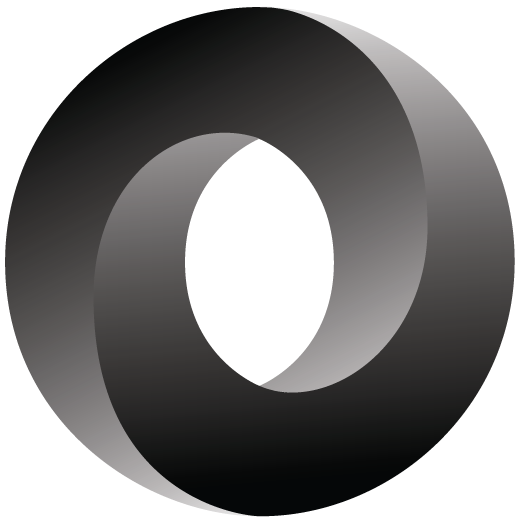 This programming language provides object-oriented capabilities and a dynamic runtime, inheriting the primitive types, syntax and flow control statements of C.
Swift is another powerful programming language we use for macOS and iOS development. It comes with awesome features such as generics, tuples and multiple return values, closures unified with function pointers and native error handling. We like working with Java because it’s concurrent, class-based and designed to have as few implementation dependencies as possible. 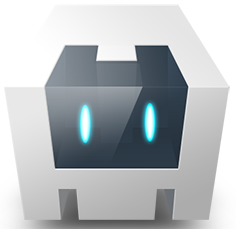 It’s fast, simple and lets us run our code on all platforms that support Java without having to recompile. 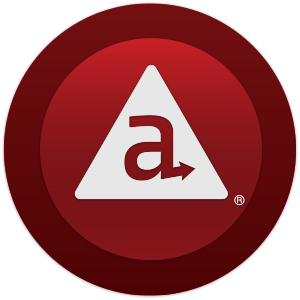 Another mobile development tool we like to use is Appcelerator. Apps built with this tool will run on multiple platforms, meaning we’re saving precious dev time while building apps simultaneously for both Android and Apple devices. 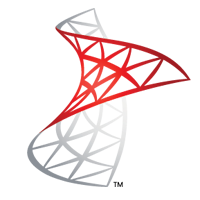 A framework we like to use for our mobile apps is Appcelerator’s Titanium. 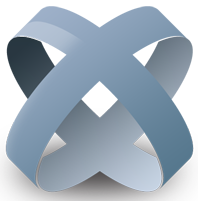 It comes with a cross-platform API, transparent access to native functionality and an MVC-based framework Alloy. Take a look at these other powertools in our toolkit. 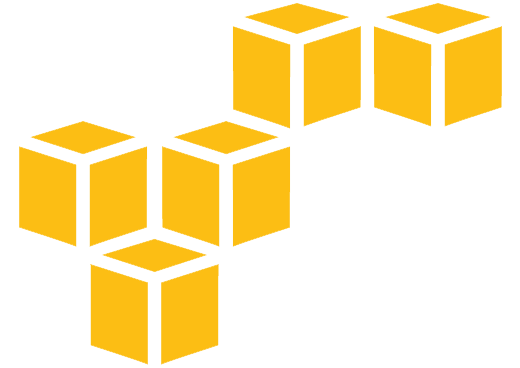 We are always trying to find the most advanced tools, so we use Amazon Web Services to build scalable, high-performance websites with a broad set of services geared for modern web applications. Redis is an open source (BSD licensed), in-memory data structure store that we use for its database, cache and message broker functions, as it supports data structures such as strings, hashes, lists, sets, sorted sets with ranged queries and bitmaps. 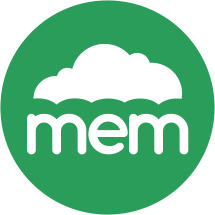 To alleviate database load and speed up dynamic web applications, we also use Memcached, a free and open-source distributed memory caching system. 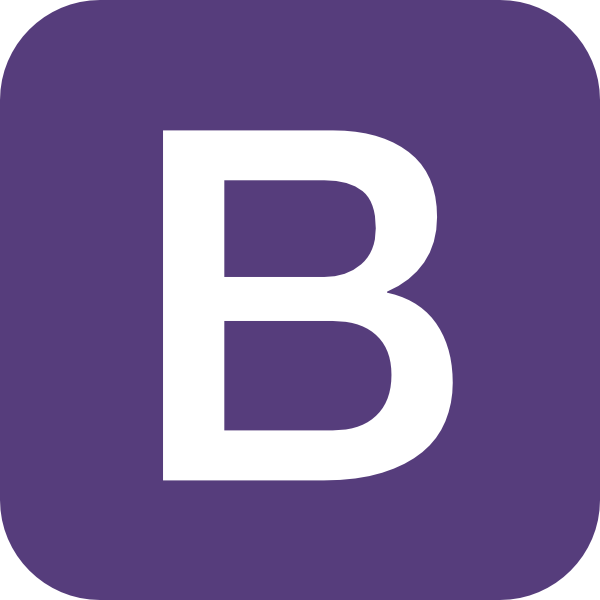 Giving a well-defined structure to a web application is important and that’s why we use Backbone.js. 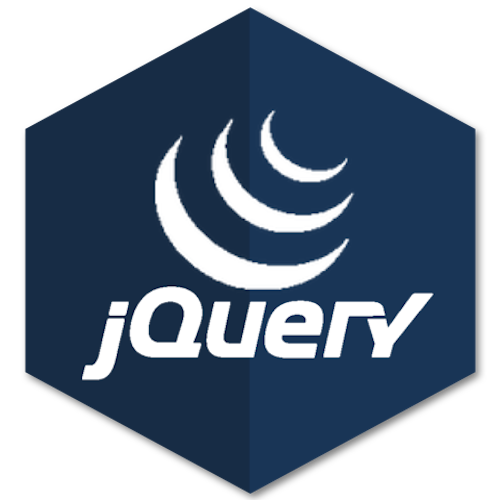 It provides us with models with key-value binding and custom events and collections with a rich API of enumerative functions. 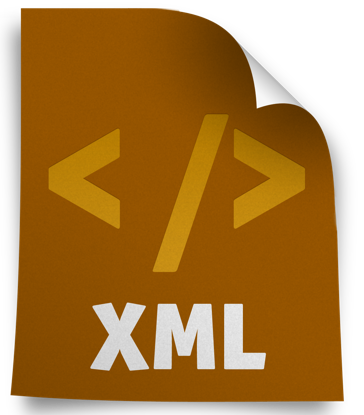 To easily format the data and organize it, we use XML, a markup language that defines a set of rules for encoding documents in a format which is easily readable. 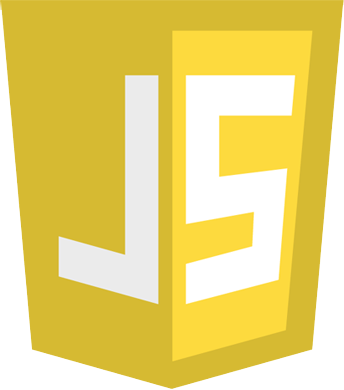 Another tool we use for this purpose is JSON, a lightweight data-interchange format easy for humans to read and write and for machines to parse and generate. 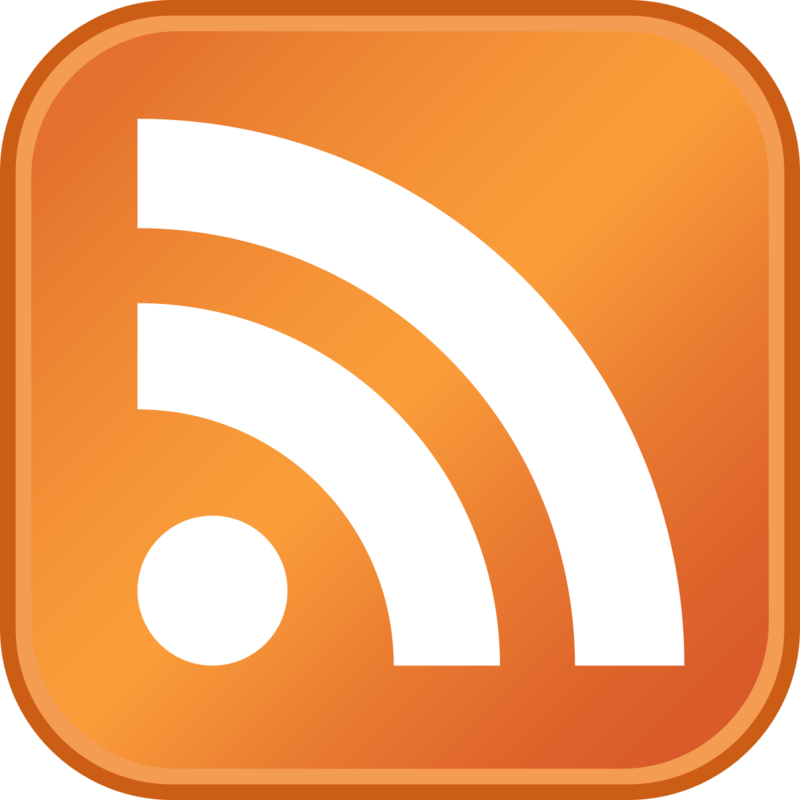 Finally, after bringing the data together with XML and JSON, we deliver it to you through RSS, which uses a family of standard web feed formats to publish frequently updated information. 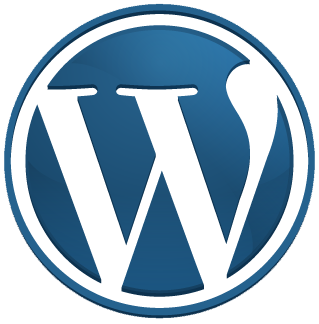 As it's extremely easy to use and manage, everybody wants to own a Wordpress-based site. We can customize the basic platform for you so that it fits your exact needs. To set up e-commerce platforms with great ease and still maintain the professional look, we use PrestaShop, an open source and free shopping cart software. It comes with more than three hundred built-in features for managing product listing, payments, shipping, manufacturers and suppliers. 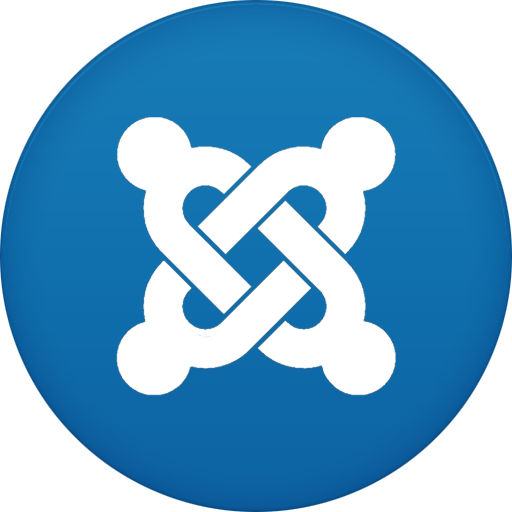 One of the content management systems we use (CMS) is Joomla and we use it to build websites and powerful online applications. We build the website and then, with a minimal amount of instruction, we can empower you to manage it yourself. It’s that easy. Another platform we use for e-commerce sites is Magento, the high performance, scalable solution for fast-growing and large businesses. It has the enterprise-class features and the flexibility we need to create an e-commerce solution perfectly tailored to your business needs. 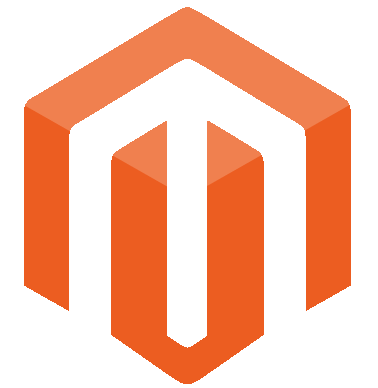 For building Laravel-based micro services and fast APIs, we use Lumen, Laravel’s micro-framework, the fastest available. We need to constantly collaborate and check the progress during our projects. 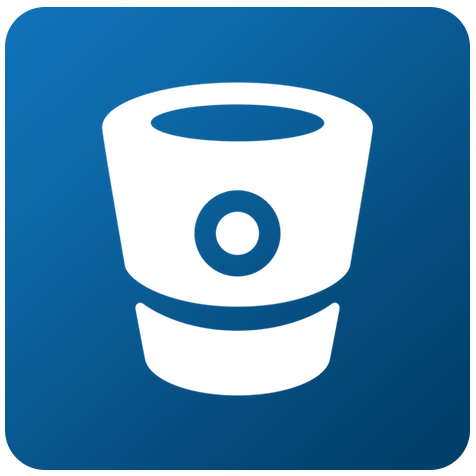 For that, we use BitBucket, as it allows us to review code efficiently and hold discussions right in the source code, with inline comments. 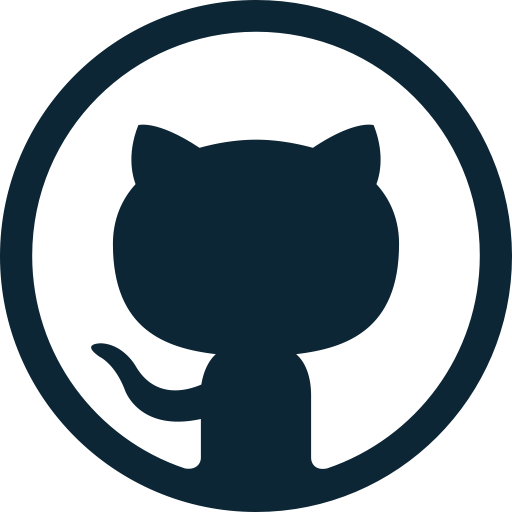 Another great reviewing tool we like to use is GitHub, a software for both open source and private projects. The best thing about it is that it allows us to share the content with the world so that everyone can leave feedback. Git is a free and open source distributed version control system and we use it to handle everything from small to very large projects with speed and efficiency. Representational State Transfer (REST) is the software architectural style of the World Wide Web. 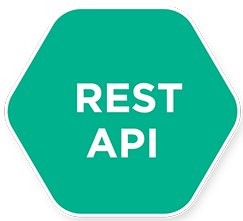 We use REST-based APIs as they give a coordinated set of constraints to the design of components in a distributed hypermedia system that can lead to a higher performing and more maintainable architecture. We want full flexibility when building web and mobile apps and that’s why we use CodeIgniter. 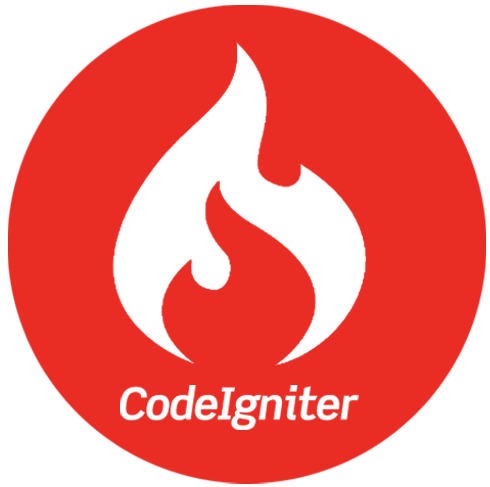 CodeIgniter is an open source web application framework which is easy to handle and customize, offering us all the creative freedom we need. Awesome designs require awesome tools. 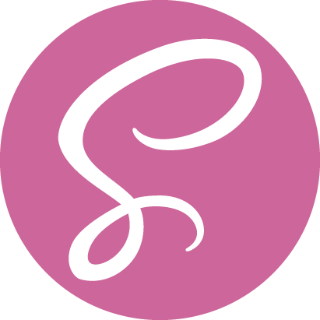 That’s why we use SASS, which literally means Syntactically Awesome Stylesheets. It keeps our responsive designs more organized and offers better-looking designs without having to change the way we write CSS. 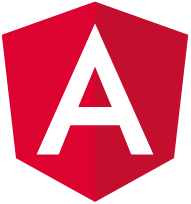 Because we want maximum flexibility when programming, we use AngularJS, a toolset for building the framework most suited to the application development. Every feature can be modified or replaced to suit our unique development workflow and feature needs.